Upgraded Bathroom, 3 Bed, Available Now. 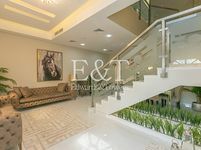 A wide range of different villas for rent in Jumeirah Village Circle that vary in all specifications and have access to many amenities to meet all demands. 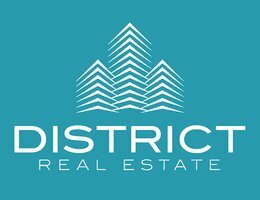 Either small family looking for an upscale residence in a lush residential community or a large family looking for stability and perfect location in a close proximity to educational facilities. 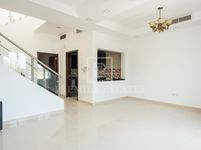 The available set of villas in Jumeirah Village Circle is rare and unique, it is not available in any other real estate portal. Just Property has the finest bundle of villas gathered by experienced and agencies that enjoy positive reputation between all property seekers and investors. Jumeirah Village Circle is known of its fabulous greeneries, lakes, and ponds. It abounds with picturesque villas and townhouses clustered in several residential districts. 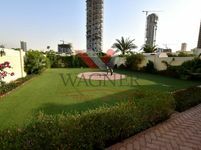 It is a freehold project launched by Nakheel Properties, the project was launched in 2005 and sprawls over a total area of 870 hectares. 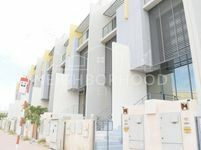 It lies in a perfect location on Sheikh Zayed Road between Al Khail street and Hessa street. Its access to such strategic and busy highways makes Jumeirah Village Circle very accessible from any point in Dubai. Residents of the community can also exploit its access by reaching all business centers and touristic hotspots in a couple of minutes. 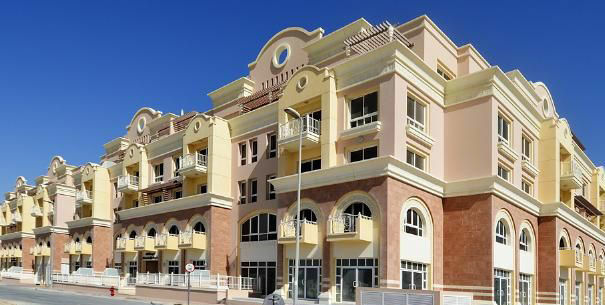 The available villas for rent in Jumeirah Village Circle come furnished, unfurnished, and semi furnished. The furnished villas are more coveted for those looking for ready residence which can be instantly used. As for unfurnished villas, they are preferable for those capable of decking out their homes and want to fit it their way. The villas vary in size, they range from three-bedroom, four-bedroom, and five-bedroom villas. JVC teems with many shops, cafes, and restaurants, where all residents can enjoy quality times with families and friends. The project residents won’t have to venture out to pass their leisure time since they have all needed getaways within their communities. Most of JVC villas offer fantastic views of vast landscapes, they also provide a wide range of amenities including swimming pools, sauna, steam baths, fitness gyms, and many other. All these amenities will make residents’ style of living in the community unique, unrivalled with any other community in Dubai emirate. No matter what kind of villa you are looking to rent, you will definitely find it between the available villas for rent in JVC. The project comprises several communities like Circle Villas, Alfa Residence, Nakheel Villas, Marbella, and other. Rental prices of JVC villas start from AED 95,000 for one bedroom townhouse, while the average rent for a four bedroom villa is AED 118,000. Just Property features various kinds and sorts of villas. It easier now to find what you are looking for since all properties are listed in one well curated page that has user-friendly design. Staying at a fancy home in Dubai is only a matter of clicks away, just browse our lists and call us once you find a suitable result.